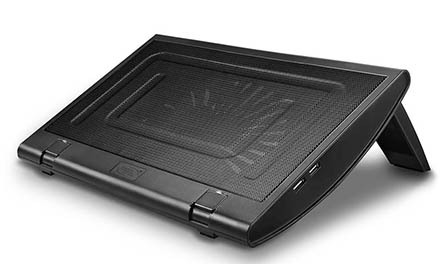 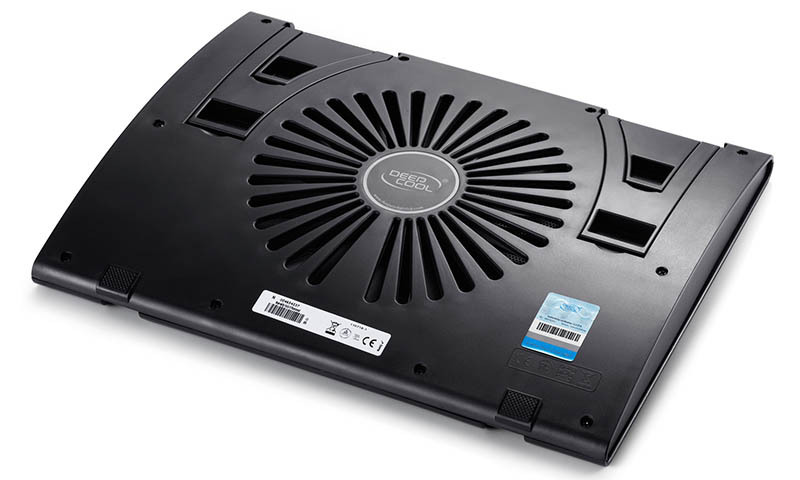 Cooling air drafts are channeled directly to the notebook to achieve a highly effective cooling effect. 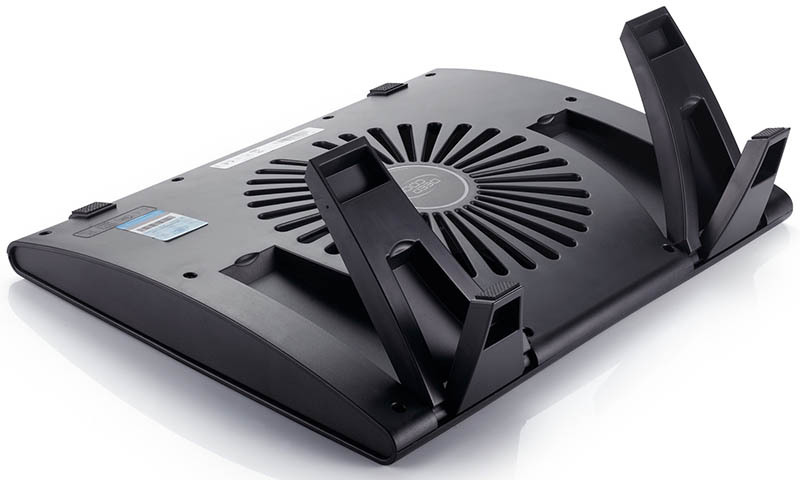 WIND WHEEL FS is constructed using extruded aluminum panel for efficient heat dissipation and cooling when used. 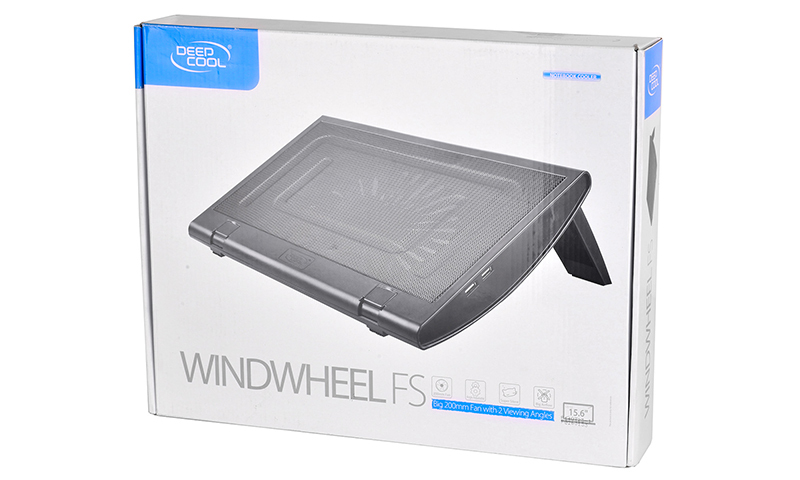 To improve user experience, WIND WHEEL FS provides 2 viewing angles to improve comfort when in use. 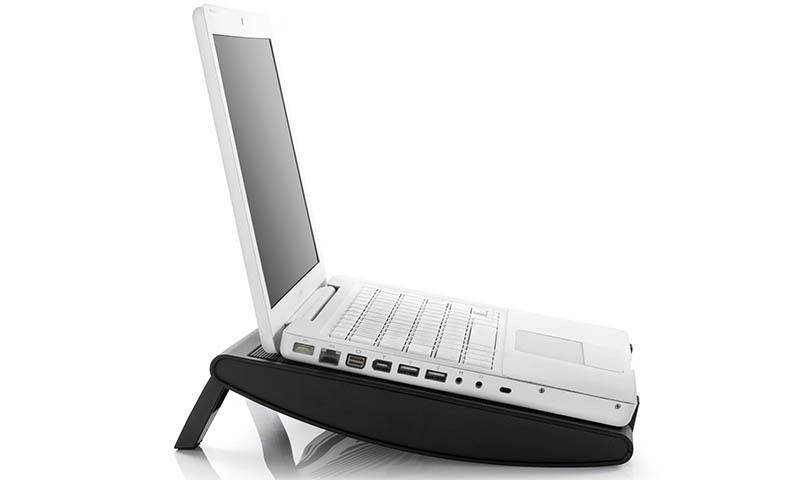 WIND WHEEL FS offers 2 USB ports. 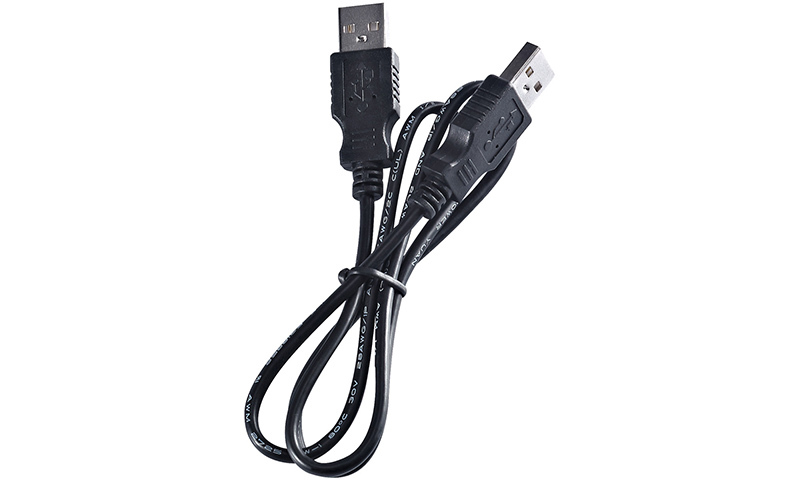 One USB port can be used to power the cooler, while the other can be connected to an external USB device. Ф200 mm low-noise fan that delivers cooling air to the notebook. Anti-slip design to prevent notebook slipping. 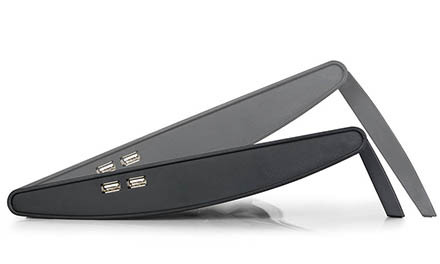 All-black, stylish, and ergonomic construction.